If your little one’s tummy hurts, squelch the beast before it gets worse. Refreshing mint pairs with woody-spice scents used in homeopathic remedies. Each oil is hand-selected with child safety in mind, helping soothe belly aches once all intertwined. Refreshing mint pairs with woody-spice scents used in homeopathic remedies. 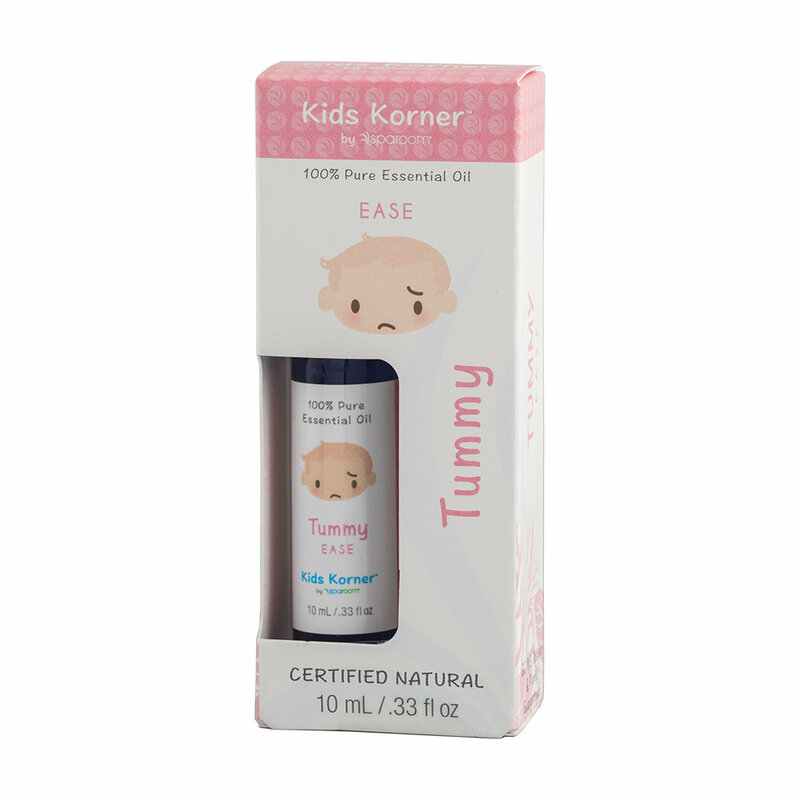 Each oil is hand-selected with child safety in mind, helping soothe belly aches once all intertwined.